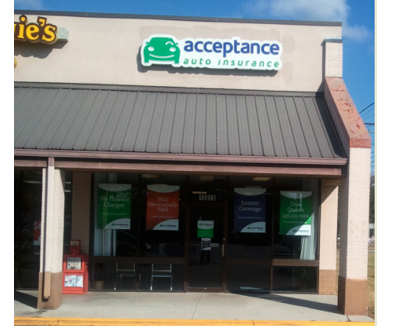 I am your neighborhood Acceptance Insurance Agent. I have lived in Thomasville, GA my entire life. My hobbies include singing, reading and spending time with family. 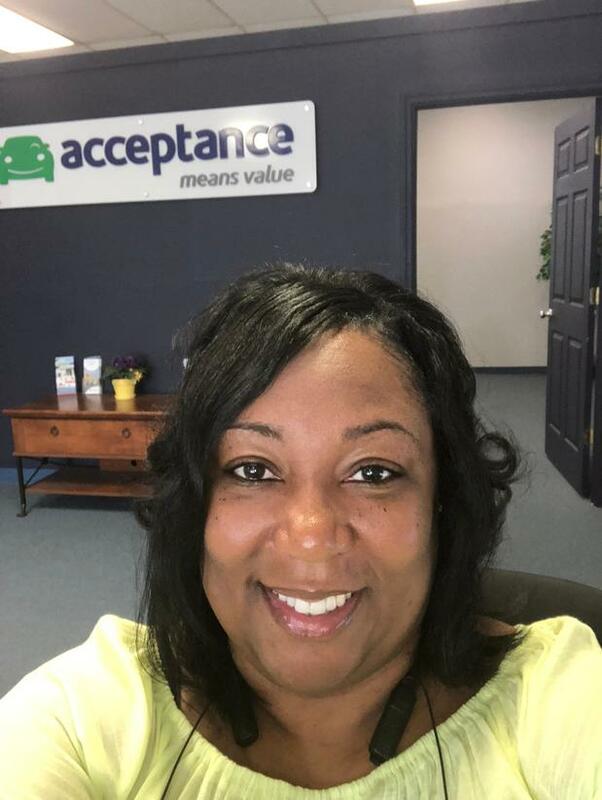 I have worked with Acceptance for 16 years. I can help my customer by advising them on the proper coverage to protect them against financial loss. Stop by to see me and learn how we can help you save money!